On 12 April 2018 the Human Rights Foundation (HRF) announced two of the three recipients of the 2018 Václav Havel International Prize for Creative Dissent. This year’s laureates include the underground group Belarus Free Theatre and the South Sudanese hip hop musician and former child soldier Emmanuel Jal. 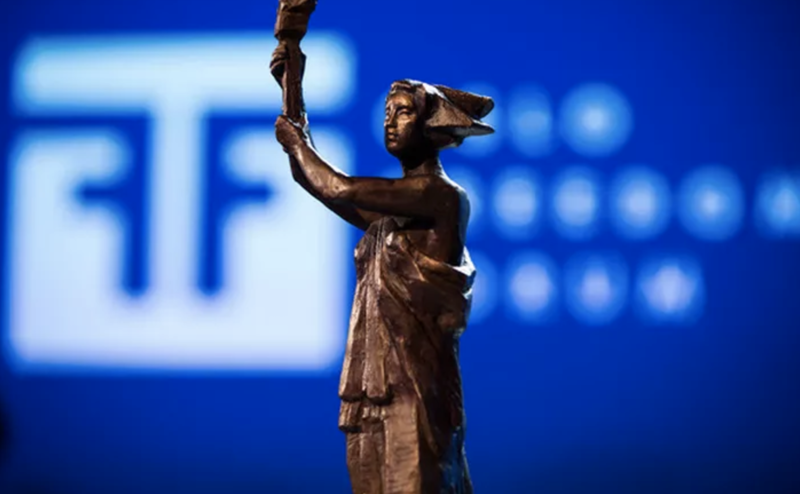 Their efforts will be honored in a ceremony during the 2018 Oslo Freedom Forum on Wednesday, 30 May (to avoid possible travel restrictions imposed on the third laureate, the final award will be announced only in May). Belarus Free Theatre (BFT) was founded in 2005 in response to the severe censorship and repression of Alexander Lukashenko’s regime. BFT has staged powerful social and political documentary theater from secret locations (private homes, cafes, and even the woods), characterized by stripped-down performances and topics, including refugees, climate change, torture, and sexuality. According to co-founder and artistic director Natalia Kaliada, “In a country where the state seeks to control every aspect of life, everyone has the potential to rebel in their own way. And a million small acts of rebellion can chip away at even the most entrenched dictatorship.” In April 2017, the company had to postpone a premiere after several members were arrested or injured during large-scale, anti-government protests. BFT is the only theater company in Europe banned by its government on political grounds. Emmanuel Jal is a South Sudanese hip hop artist and a former child soldier of Sudan’s brutal civil war that took place between 1983 and 2005. With five critically acclaimed albums, an autobiography, and a documentary to his name, Jal is focused on supporting South Sudanese youth with educational scholarships through his “Survivors of War” program. He founded the charity Gua Africa to work with individuals, families, and communities to help them overcome the effects of war and poverty. “Emmanuel uses powerful music as a vehicle to spread a message of freedom and hope for a better future in war-torn South Sudan. He inspires people everywhere to stand up for the freedom of others, and in so doing brings people closer together,” said Havel Prize Committee member Garry Kasparov. The Havel Prize ceremony will be broadcast live at oslofreedomforum.com on Wednesday, 30 May. If you would like to attend the ceremony in Oslo please email info@hrf.org and follow @HRF and @OsloFF for updates.